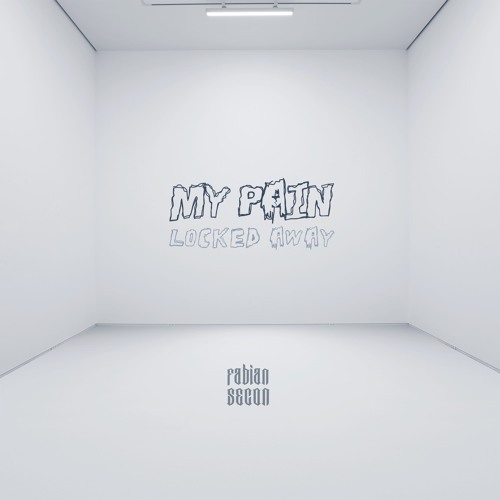 Following the release of his heartfelt single Run Away, Brixton-based artist Fabian Secon is back with a brand new single titled My Pain Locked Away. I love his smooth, soulful vocals and as soon as I heard that delicate piano-based melody I knew I was going to love the song. There's a melancholic atmosphere in this song that captivated me and kept me playing the song over and over again. Written by Fabian, My Pain Locked Away speaks about how we all have pain and just because we don't show it to others, doesn't mean it's not there. It's a beautiful song that showcases his unique brand of emo/alternative R&B and you can stream it below! People often don’t like talking or being open about their struggles, which is where ’My Pain Locked Away’ came from. Just because a person may appear OK from the outside, it doesn’t mean that they are. You never know what someone may be going through internally.